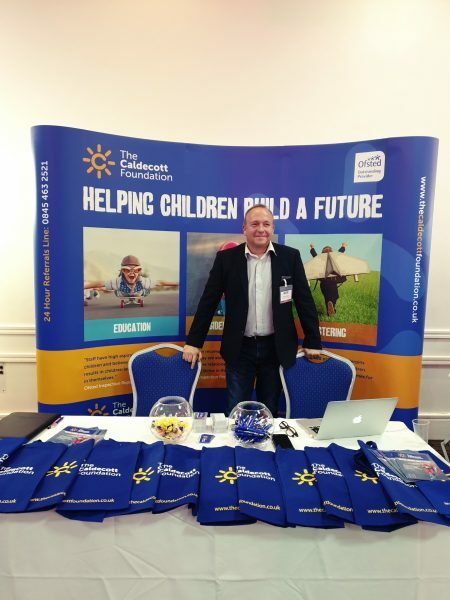 The Caldecott Foundation, Caldecott Fostering and the Caldecott School are proud and excited to be exhibiting at the NWG 6th Annual Conference, 2019. The two-day event is taking place at the East Midlands Conference Centre in Nottingham. Formed of more than 14,000 UK practitioners, covering voluntary and statutory services and private companies, the NWG is a charitable organisation tackling child abuse through exploitation (CSE); modern slavery and human trafficking. By offering support and advice, and through disseminating information across its network, the NWG up-skills and empowers the professionals working in this field. 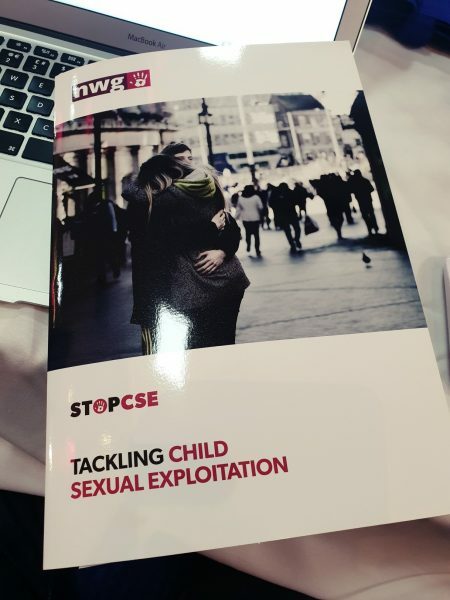 Furthermore, in raising the profile of CSE and other forms of exploitation; as well as providing updates, training and sharing national developments; the NWG is influencing the development of national and local policy informed by practice. 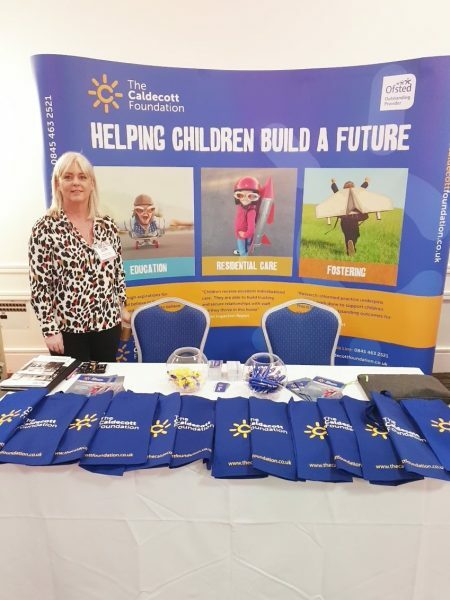 Michelle Hutton, Referrals Manager for Caldecott’s services, said: “We are delighted to be here, meeting a range of different professionals who are at the sharp end of CSE practice development. “It is important that we also pass on Caldecott’s success stories: how we are helping children and young people who have been affected by CSE, and children and young people who go missing. We are a part of a much wider network of charities and organisations, like the police, that need to share skills in order to combat such a huge challenge that CSE, trafficking and County Lines pose to the whole of the UK”. Developments by the NWG include its Youth Advisory Board, enabling the voices of young people to be heard through the work of the network; and a team of specialists with a range of skills forms the Response Unit. In attendance throughout the conference, the Unit offers support and expertise to the network by proactively engaging with all professionals tackling the issues of CSE and the therapeutic care of victims and survivors. The principal aim is to offer support and guidance to those working with children and young people under eighteen who are affected by abuse through sexual exploitation, modern slavery and human trafficking. Damion Napier, Responsible Individual for Caldecott Fostering and a Caldecott School Governor, with special responsibilities for Safeguarding, stated: “The NWG Conference is an important opportunity for us to understand the most worrying threats to children presently, and to engage with our colleagues and professionals working with children and young people in Britain today. “Not only do we get the chance to meet others who dedicate their working lives to protecting children, but we also further understand how we can help others, sometimes by recognising what has worked for us, or in other cases, being able to share resources & knowledge; discussing what Caldecott has to offer in terms of Care, Education and Fostering. 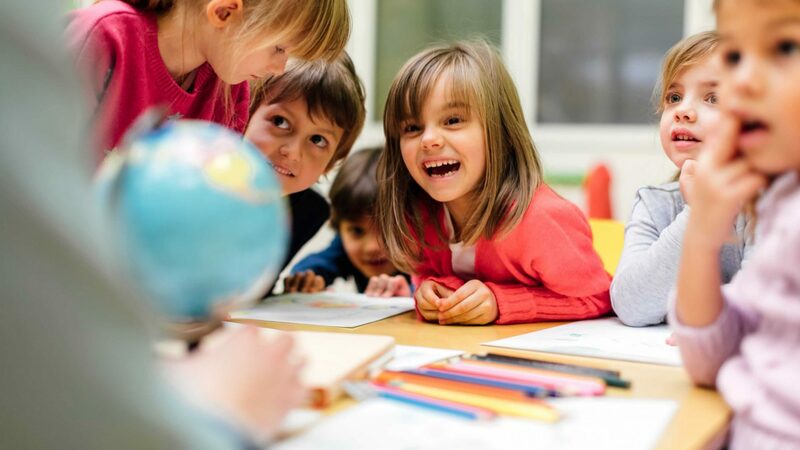 Find out more about the Caldecott Foundation’s services.